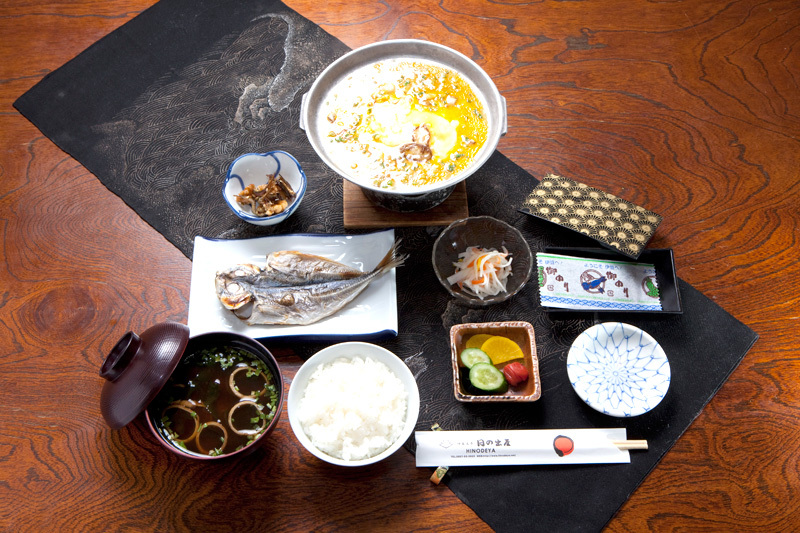 We provide Japanese style meals with fresh fishery products produced from Sagami Bay and fresh vegetables by masterly culinary skill. 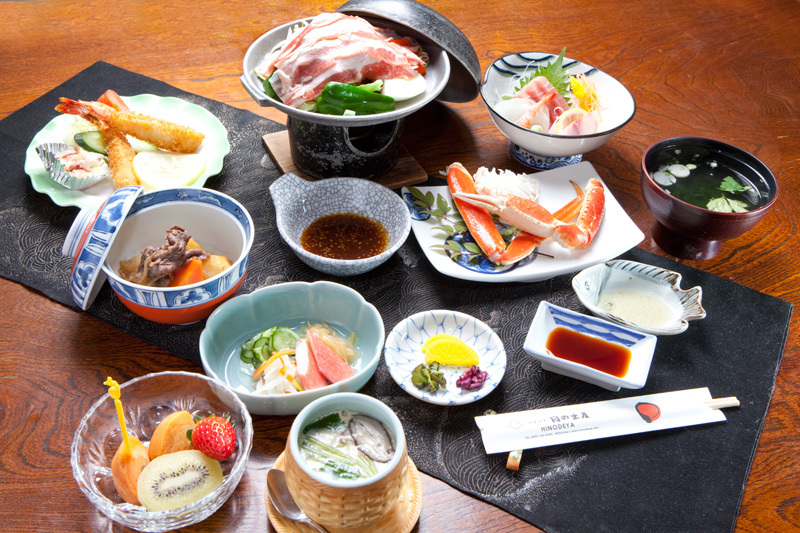 Apart from regular menu, we also provide special menu such as funamori. Special menu varies depend on seasons, please ask for details. 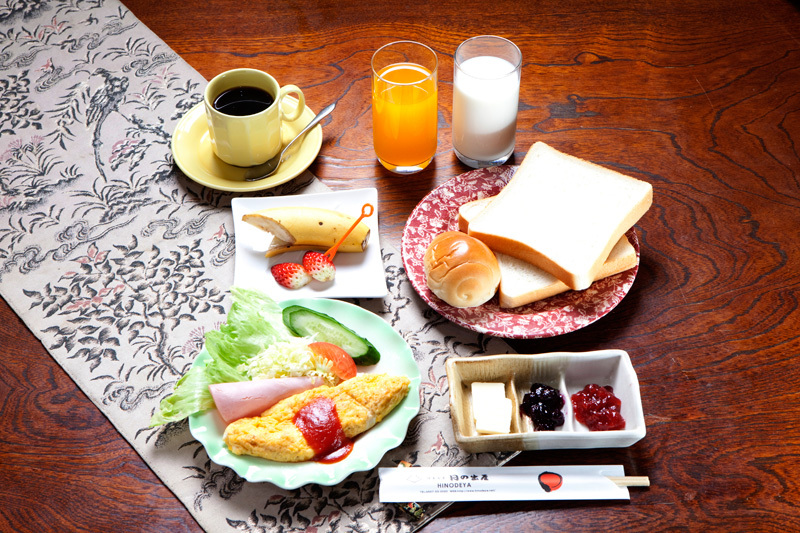 For breakfast, you can choose either Japanese or Western cuisine.